The year 2016 has been an amazing year for me and I have so much to be grateful for but will mention just a few for the purpose of conciseness and brevity. The year started off on a good note as I resumed a second posting as a House officer I looked forward to the challenges and encounters in the new unit through which I passed and learnt a lot and I am grateful for. If there is one thing I am most grateful for this year, it is LIFE. And I don’t mean it in the cliché manner that most people refer to. I had my closest near death experiences this year so much so that I am completely positive God has a hold on my life. The first was as I crossed a major express road and had to cross a lane for large buses popularly referred to as BRT, I ran so fast and missed noticing a fast moving bus. As I stepped into the lane I saw the bus coming at high speed so close to me but it miraculously stopped about 3cm close to me. Even the people in the bus thought I had been hit but God kept me. The second experience was in a car, the traffic light ahead showed yellow so the driver tried to speed to pass it before it turned red while a car driver who was rushing on the adjacent side of the road saw people slowing down around our side and assumed people on our side were slowing down so he accelerated. He was on top acceleration and we were on top acceleration and it was an imminent collision but the breaks were applied and we stopped just before the collision and we knew that could only have been God. At the beginning of the year, I also hoped to get additional qualifications apart from that of my profession and I am grateful I was able to by the grace of God bag other qualifications. I completed the housemanship program towards the end of the year and got full registration with the medical and dental council of Nigeria and I am grateful for that. I am also very grateful because this year I experienced in practical terms what it means for things to be orchestrated by God to work for your good. As events unfolded, whenever unfavourable situations arose, I smiled cos I just knew that it was part of a puzzle which was going to piece together for my good and it always turned out that way. It has been an amazing year overall and I am very grateful. 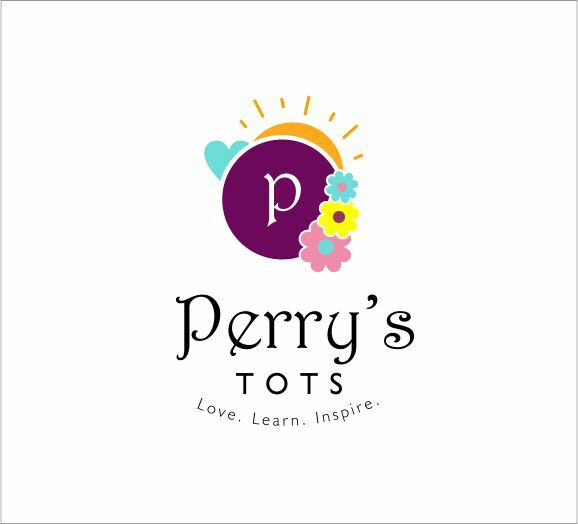 Subscribe to Perry’s Tots via mail now so you don’t miss any post.